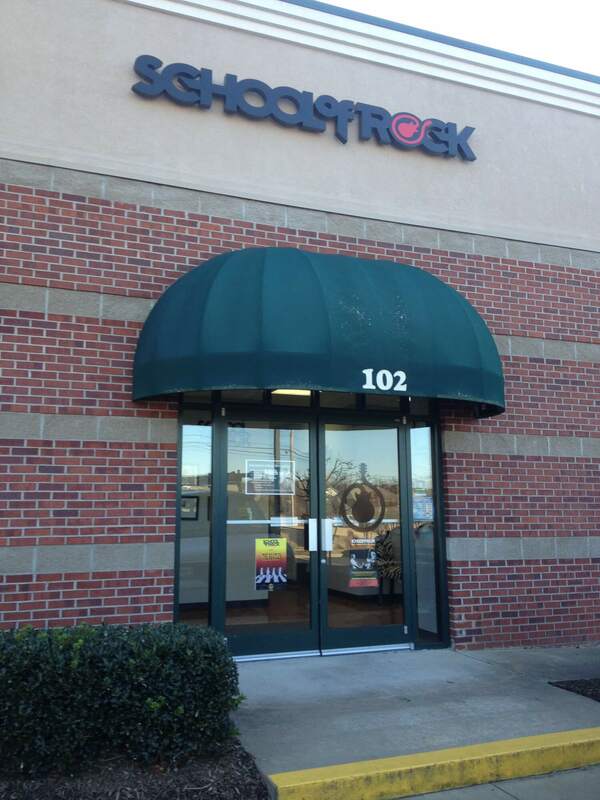 School of Rock Germantown’s music teachers are experienced musicians devoted to helping students attain musical proficiency. 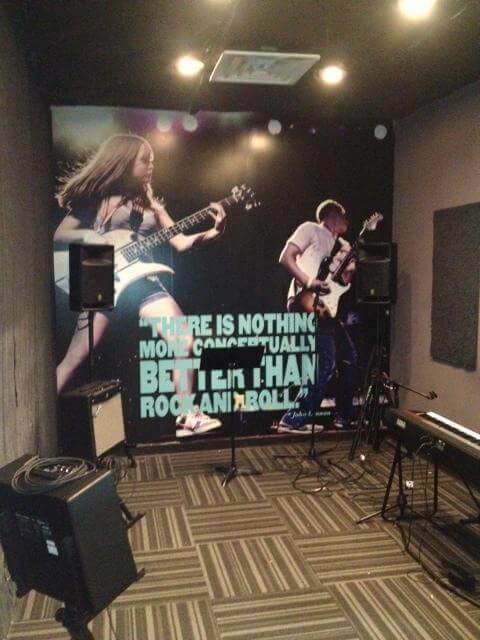 From singing to drums to guitar, our Germantown music instructors inspire and teach students to perform live. Forrest Sansing has been playing piano since the age of six. He began by taking classical lessons and quickly begun showing his talents in playing recitals and earning high marks and praise from adjudicators at local piano competitions. With those strong musical fundamentals, Forrest began to explore other opportunities, such as jazz bands at school as well as the Stax Music Academy after-school program. After only a few months in the Stax program, Forrest was honored to be a part of Stax's first international summer tour through Italy as one of the youngest members of the band. Throughout his academic career at the Universtiy of Memphis, he began playing professional gigs around town with various groups and mentors. 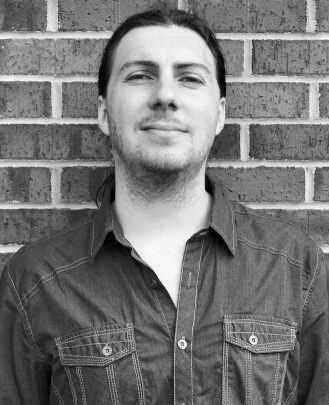 He graduated in 2015 with a bachelor's degree in Jazz Piano Performance and began instructing young piano students. You might find him behind the keyboard with a band at The Cove, Alfred's with the Memphis Jazz Orchestra or at private events around Memphis. He is a piano teacher at School of Rock Germantown. 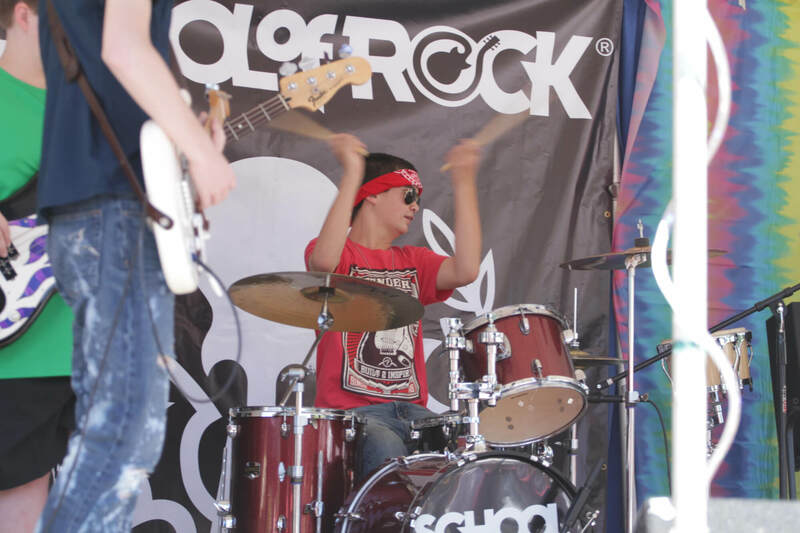 Marc's musical journey began at age 11 when he agreed to play drums with a band performing Deep Purple's "Smoke on the Water" live in front of his entire school. The only problem was he had never even held drumsticks in his hands! He pulled it off on sheer will and was hooked for life. 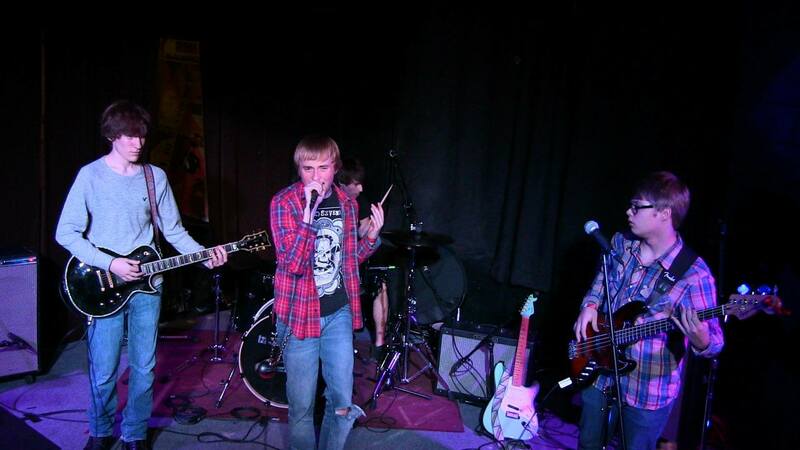 From there he went on to play drums, keys and sing lead vocals with multiple rock bands. His career includes time as the frontman for the original line-up of alternative rock band Dust for Life. With DFL he recorded an album at Powerhouse Studios which went on to gain top rotation on rock radio, and he and DFL performed and shared the bill on a regular basis with powerhouse acts such as Saliva, King's X and Drivin N' Cryin to name a few. Marc is a graduate of Memphis University School and went on to earn a BA in Business Management from Southern Methodist University. He owned and operated a successful multi-unit golf retail business. However, the passion for music never faded, and School of Rock popped up on Marc's radar once he began to explore selling the golf business. As a father of three, Marc immediately understood the mission of School of Rock. 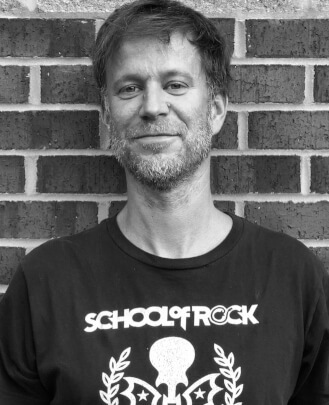 In 2012 he joined the School of Rock family and he was lucky enough to do it in the birthplace of rock n' roll, Memphis. 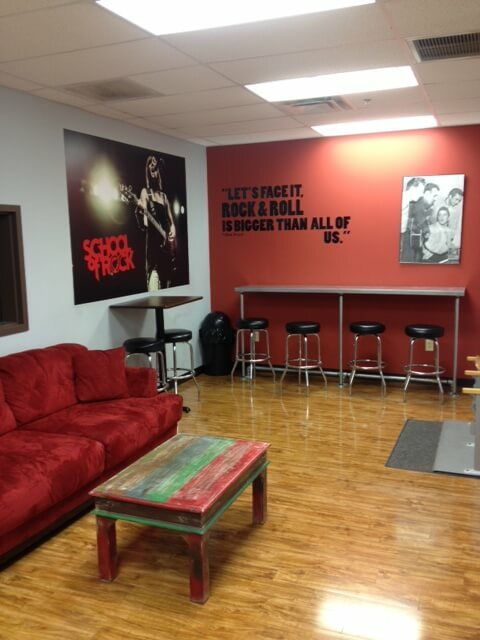 Then in 2018, he purchased the other local school, School of Rock Germantown. 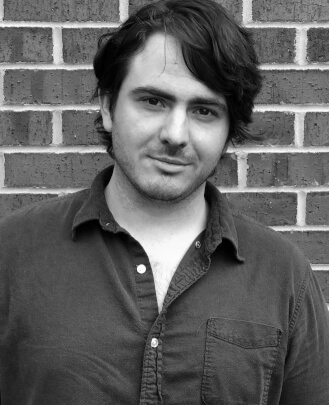 Aubrey McCrady is a local Memphis guitarist. He grew up in northern Mississippi surrounded by a family of musicians. Early on, he had hands-on experience watching musicians collaborate and perform in different professional environments. He bought his first guitar at age 13 and started playing professionally at age 15. From a young age, Aubrey was given the opportunity to study music not only from his peers, but also from actual stage experience. He spent his high school years performing and touring locally in his father’s band, while also performing with his high school marching band during the day. After high school, he went to college to work on his Music Education degree. While in college, he attended a Jamey Aebersold master class at Murray State University, and privately studied guitar at Northwest Community College and at the University of Memphis. With his background in teaching and performance, he can bridge the gap between playing at home and playing as a team at a packed venue. His influences range from Dickey Betts to Wes Montgomery. He now plays with his band, Petty Gene out of Memphis, and with various other rock, country and blues acts. He has performed at various venues, including the Snowden Grove Amphitheater in Southaven, MS, The Lyric in Oxford, MS, The New Daisy in Memphis, TN and The Limelight in Nashville, TN to name a few. At an early age, Tommie was surrounded by the rock n' roll and blues music that came from his parent's speakers. Raised in a household with music constantly playing, it wasn't long until he picked up his father's acoustic guitar and began learning how to play. Tommie also learned how to play the drums around this time, but chose to stick with the guitar as his main instrument. At age 11, he and his brother Brandon wrote their first song and sparked the beginning of a collaboration between the two that is still active today. The two performed an original song in their middle school talent show and won first place. Afterwards, the two found a drummer and bass player and formed a band called Young Guns. During the next five years, the band recorded an EP at Ardent Studios in Memphis and graced the stages of numerous venues and festivals all across the South. Young Guns got the opportunity to open for ZZ Top, and performed with Blues Traveler on stage at Snowden Grove Amphitheater. 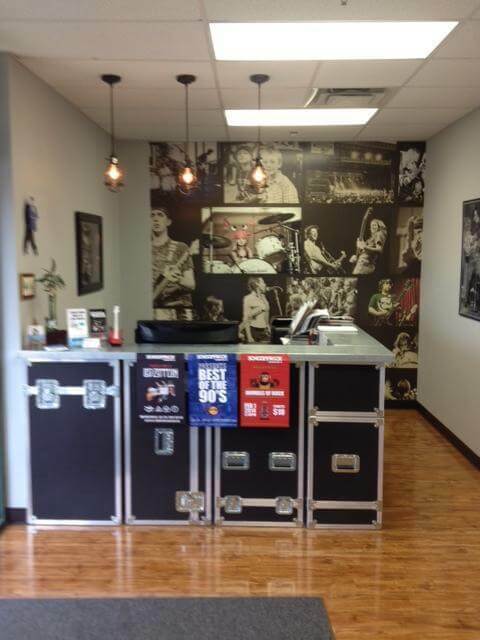 They also opened up for country music stars Luke Bryan and Eric Church. They performed at the El Dorado Music Fest in Arkansas three years in a row, and also played at the King Biscuit Blues Festival in Helena, AR on the main stage. Tommie has also expanded his horizons in various jazz and blues acts within the Memphis scene. 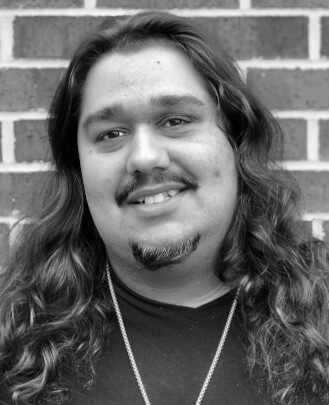 Tommie has been teaching music for the past four years, and enjoys passing along wisdom and sharing music. Zechariah Frink was born with a deep love for music, and from an early age has dedicated his life to it. The journey began at age five, when Zeke began composing and learning melodies on the piano and learning chords on the guitar. However, the bass guitar was always the main instrument that drew him to music. From the age of 12, the bass became the main focus for all of his musical development. Zechariah continued to develop his guitar playing, as well as his talent on keyboards and drums. He is well-versed in many styles of music, including rock, blues, jazz, funk, R&B, gospel, reggae and contemporary Christian. A short time after moving to Memphis, Zeke was quickly recognized and called on for his diversity and proficiency on his instrument. In the past four years he has studied with Victor Wooten, one of the most innovative bass players/composers/music educators of our time. He has also worked with some of the biggest names in the city such as Kirk Whalum and Blind Mississippi Morris. 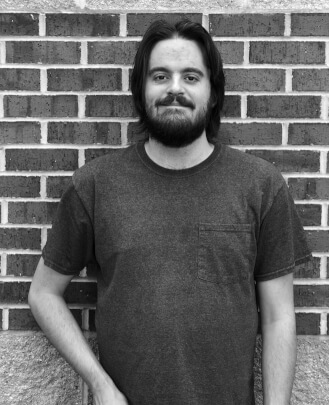 Zechariah keeps busy playing with REACH, an instrumental jazz fusion band, Alter’s Ego with fellow employee Tommie Closson, as well as in church and cover bands. Driven by passion, he is always eager to share the knowledge he has learned and to inspire students to dive in and explore the amazing world of music. From an early age, music has been a major part of Kristopher Sharp's life. He hit the ground running when he received his first guitar at the age of 13. His career as a rock n' roll, rhythm and blues guitar player has allowed him to play both nationally and internationally. With influences like Stevie Ray Vaughan, The Rolling Stones and Aerosmith, Kris always preferred classic rock to the music being made during his generation. This preference helped shape his overall style, and has allowed for a more creative approach to his music. 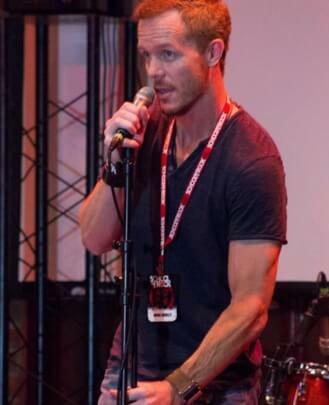 He received his Bachelor’s degree in Recording Technology from the University of Memphis in December 2011. While there, he spent countless hours behind a mixing board recording several well-known Southern musical acts. This gave him the opportunity to spend a season running live sound for The Levitt Shell. 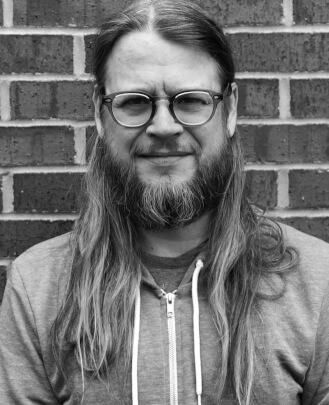 For five years, his band Modern Slang experienced everything from releasing their first EP, “Nitty Gritty in the River City,” to having a song in an independent horror film called "Huff." They performed regularly across the South at events like Susan G. Koman for the Cure Benefit at Minglewood Hall and the Radio Memphis worldwide live broadcasts on Beale Street. 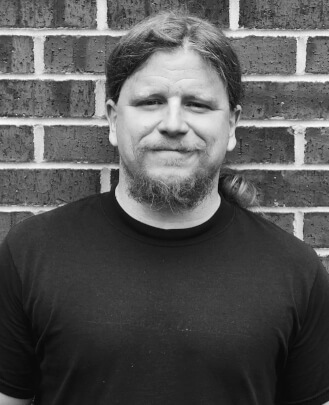 Kris started teaching guitar four years ago as a way to help make ends meet while going to school full-time and working as a martial arts instructor. Since then, it has evolved into so much more. With hours of experience in and out of the recording studio, he has a passion for music that will stay strong for many years to come. Jeff Pruitt began his musical career early on as a trumpet player and an active choir member. After a few years of playing classical music, Jeff's interest moved over to rock, metal, blues, jazz and bluegrass. Jeff's musical background includes 10 years of guitar and trumpet, with experience in musical notation and performance. He also plays piano and bass proficiently. Jeff is a former student of the Stax Music Academy in both trumpet and guitar, and has played with musicians such as Phillipe Sasse, Wendy Moten and Grammy-winning saxophonist Kirk Whalum. After high school, Jeff studied Jazz Performance briefly at The University of Memphis before going on to play in an active R&B and soul group as their lead guitar player. He did his time in the trenches of touring and decided to start writing his own music. 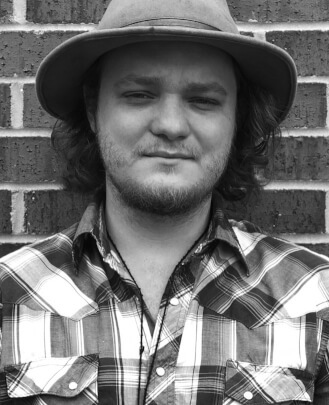 He began playing locally at coffee shops and songwriter nights around Memphis. Shortly after, he gathered musicians to form his own original band, where he acted as lead vocalist, guitarist, songwriter and band manager. Jeff has played at Memphis venues such as Minglewood Hall, The New Daisy Theatre, Newby's, Neil's, The Buccaneer and The Cove. If you've gone to see local music in Memphis, you've seen Jeff somewhere. 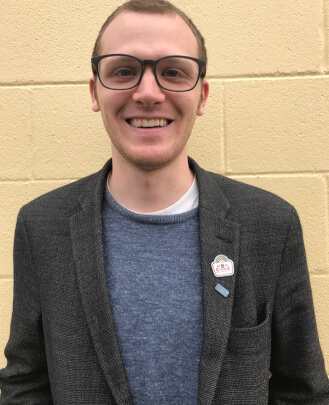 Jeff recently received his Bachelor's degree in Music Education, and wants to continue learning and teaching others about the pure joy of music. Greg is a veteran musician with over 40 years of experience in the music industry. In 1967, his band, The Village Sound, signed a recording contract with legendary record company, Stax Records. In 1973, Greg joined the famous Southern rock band Black Oak Arkansas, for whom he played lead guitar and keyboard. In 1985, Greg wrote a song called “Against the Night” that was featured on 38 Special's "Strength in Numbers" album, selling over one million copies and earning gold record status. He's performed locally and nationally with world-renowned artists such as legendary blues artist Albert King and Stephen Stills of Crosby, Stills and Nash. He's also worked with a wide variety of musicians and bands such as Chuck Berry, Leslie Gore, The Shirelles, Tommy Roe, Lou Christie, Del Shannon, The Drifters, The Coasters and Bo Diddley, to name a few. 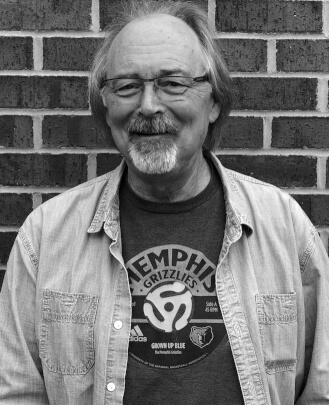 In 1989, Greg formed The Memphis All-Stars, a local rhythm blues band that he still owns and operates today. Dena Brown is a lifelong vocalist who began singing at the age of five. "I'll Always Love You" by Taylor Dane was the first song she ever sang. From that time on, Dena has devoted her life to music. She has participated in countless programs and concerts throughout her childhood. Dena participated in the All-State choir two years in a row, and was honored with the coveted All-West Tennessee Honors Choir Five-Year Participant Award. Dena continued her musical journey into college. She graduated from the University of Tennessee-Chattanooga (UTC) with a BA in Music and a concentration in Voice. While at UTC, Dena studied the Estill Voice Method under the instruction of Jan Cochrane. 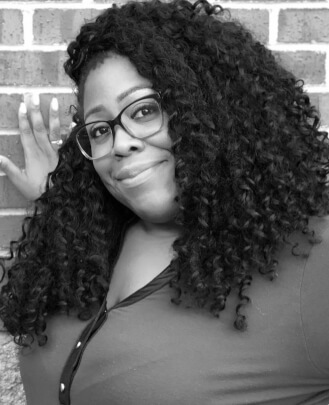 Dena has obtained two levels of Orff Music Certification from the University of Memphis, and currently serves as an Orff Music Specialist with Memphis City Schools. She has been with the school system for six years. She has a Master of Arts in Education with a focus in Music Education from Union University and an EdS from the University of Mississippi. Dena taught voice privately for three years, and currently sings with the Memphis Symphony Chorus. 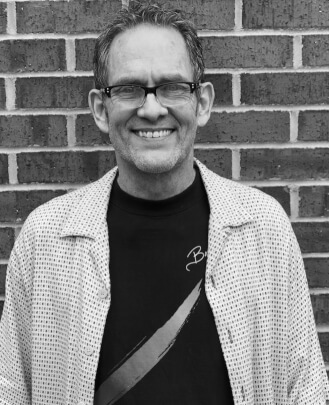 Jeff Burch has been performing and teaching drums and keys for over 20 years. A career spanning all genres has taken him all over the world playing drums. His education began in Memphis while attending blues and rock concerts at a young age. In high school, he was in bands and was studying the drum set and concert percussion. This led to studying the jazz drum set at the University of Miami. Upon returning to Memphis, he was awarded the drum throne for the Southern Comfort Big Band at the University of Memphis. He co-founded CYC during this time, as well as performed and recorded with many touring acts. During this time he began studying with many diverse teachers and became immersed in the opportunities of an eclectic music scene. In 2004 Jeff joined blues rocker Tinsley Ellis for almost a decade of touring and recording full-time. 2005 marked the release of "Live Highwayman," Tinsley's career-spanning live album recorded in Chicago. The tour for this record spanned 48 states and concluded with a tour of Europe and Africa. This tour was followed by two more studio albums that led to tours all over North America and a sold out performance in the Czar's Ballroom in Moscow. Averaging 200 dates a year, Jeff has shared the stage with the likes of Buddy Guy, Derek Trucks, Little Feat, The Allman Brothers, Guitar Shorty, Rufus Thoma, and Johnny Winter, and has performed in many legendary music venues and festivals. This experience provided invaluable real world lessons that Jeff is able to hand down to a younger generation. Always remaining active in the Memphis local scene, he was asked to be a part of an all-star group to perform Memphis music for the troops at Guantanamo Bay as part of Armed Forces Entertainment. Jeff continues to perform locally with musicians like Jeremy Stanfill, Jim Dandy, Reba Russell and Eric Gales. Stan grew up in the "red hot" music scene of Springfield, Missouri. From The Ozark Mountain Daredevils to Granny's Bathwater, to private lessons, symphony, rock and jazz, it was all there for his enjoyment, and he took advantage of it. A couple of his successful industry friends talked him into moving to Nashville, where he was able to make some great connections. Tanya Tucker got the ball rolling for him, and he started performing with musicians like Dottie West, Vern Gosdin, Tony Toliver, Hank Cochran, Clinton Gregory, Wayne Carson, Tim McGraw, Johnny Rodriguez, David Allen Coe, Tony Joe White and Ken Melons. Television shows, song demo recording sessions, jingles, custom records and the jazz scene all crossed his path. After 15 years, an industry friend in the Memphis/Tunica area made him an offer he couldn't refuse: he began a seven-year stretch as one of three House Band drummers at Goldstrike Casino. There, he began performing with Ruby Wilson, Bobby Kimball, Preston Shannon, Jimi Jamison, John Roth, Pat Register, Little Jimmy King, Fingers Taylor, Luther Kent, Jack Rowell and Don McMinn, and toured extensively with Bobby and Jimi. In addition, Stan got involved with a progressive country band called Seventh Sundown. The group recorded an album at Ardent Recording Studios and enjoyed four years of popularity in the Tri-State area. In the middle of all this, Stan was blessed for 10 years to be a part of the praise and worship band at Church of the Harvest in Olive Branch, MS. Because of his love for teaching, Stan reached out to School of Rock Germantown and is excited to start another verse and chorus of an exceedingly rewarding and blessed career. George Sluppick is an American drummer born in Memphis, Tennessee, specializing in blues, funk, soul and R&B music. In 1986, he graduated from Overton, a prestigious creative performing arts high school, where he studied music theory, sang second tenor in the concert choir and played drums for their award-winning gospel choir. Growing up in Memphis, he shared the stage with many legends, including BB King and Rufus Thomas, and just one year after his high school graduation he went on the road with blues guitarist Albert King, which opened many doors and allowed him to become a full-time musician. George was 19 years old. He moved to San Diego, California in 1991 and quickly became a major player in the local music scene, which included a two-year gig drumming with 50s revivalists Sha Na Na, touring the U.S. and Japan. During their second Japanese tour, they recorded a live album which he is featured on titled "Sha Na Na: Live in Japan." In late ’99, he began touring with Robert Walter’s 20th Congress, which lasted for three years, and he is featured on "Giving up the Ghost." In 2003, he began drumming with North Florida’s Mofro, with whom he spent nearly five years touring the U.S., Canada, Europe and Australia. He is featured on three of their albums. Saniyah is an American artist with a love for written and spoken word, performing arts and design. What started as an extracurricular activity in high school blossomed into a passionate career of poetry, songwriting and recording, filmmaking and artistic expression. Her work is influenced by God, love, personal trials, triumphs and tribulations, and the world around her. Saniyah was born in Oceanside, CA but spent a majority of her life traveling thanks to a military family. 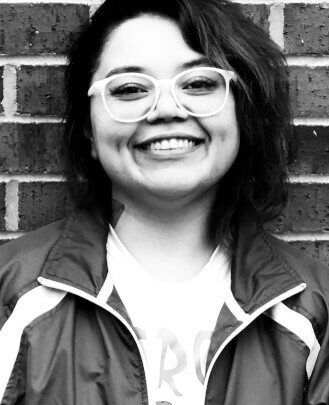 She has recently settled into Memphis, and she is loving her role working in the arts as Studio Coordinator here at School of Rock Germantown. 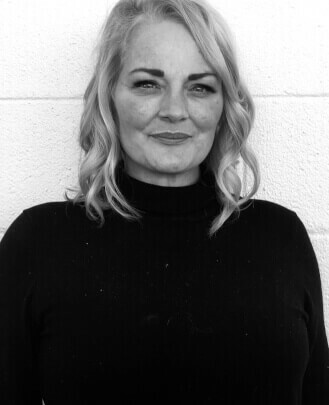 Missy has been a vocal and performance coach for over 16 years and her career has included assisting several students on "The Voice" and "American Idol" in addition to many local and regional competitions. Missy is also an accomplished songwriting instructor and has been an advocate for songwriters and artists the majority of her career. Simultaneously with teaching, she advanced her knowledge and education of the industry into music publishing and licensing. She has represented local and award winning songwriters as a Woman in Sync at several Sync Summits, including in Nashville and L.A. She has successfully licensed music for television with several networks including NBC, Bravo and HBO. Missy continues to have a heart for young creative people and passionately enjoys developing their talent for all aspects of the music industry. 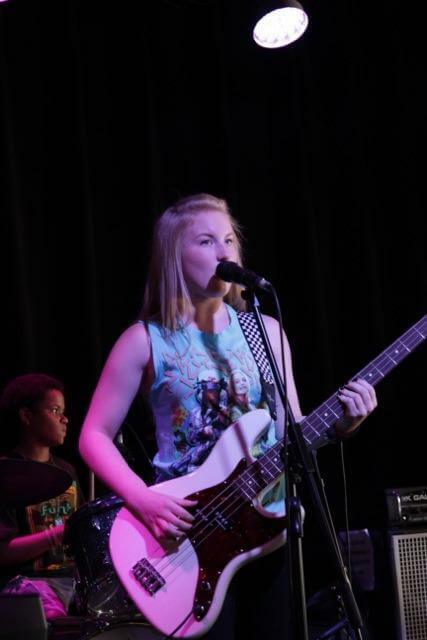 She is a vocal instructor at School of Rock Germantown.